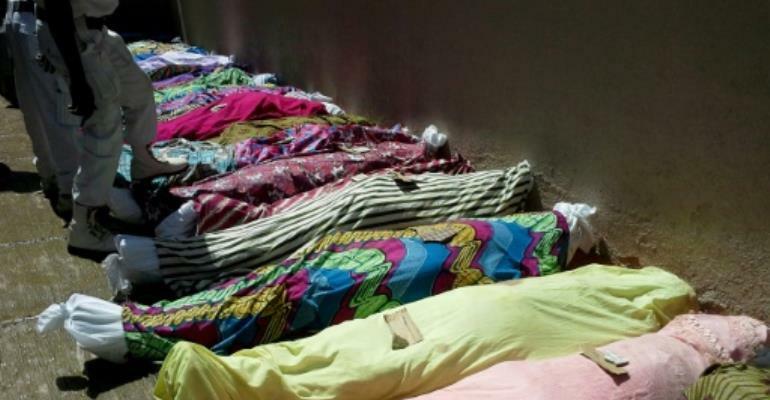 Nigeria's Boko Haram, suspected of another mass kidnapping of school girls, started out as an Islamic anti-corruption group but mutated into an IS affiliate waging a lethal insurgency. Boko Haram aims to create a hardline Islamic state in northeast Nigeria -- a campaign that has cost at least 20,000 lives since 2009 and at its peak displaced 2.6 million from their homes. The name loosely translates from the Hausa language as "Western education is forbidden". Founder and spiritual leader Mohammed Yusuf pinned the blame for Nigeria's ills on Western values left by colonial master Britain, criticised the country's corrupt secular regime for neglecting development in Muslim regions and advocated a return to fundamentalist Islam. He came to the attention of authorities in 2002 when he began to build a following among disaffected youths in Maiduguri. 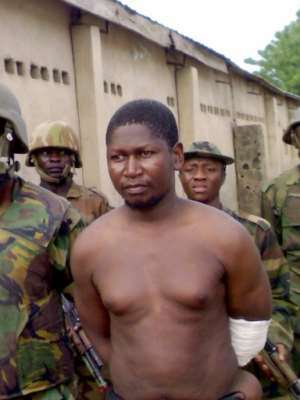 Yusuf was killed in police custody in 2009 after an uprising in Maiduguri that prompted a military assault which killed some 700 people and left the group's mosque and headquarters in ruins. Some Boko Haram members are thought to have trained with Al-Qaeda in the Islamic Maghreb in northern Mali in 2012 and 2013. Among the group's most notorious acts was the April 2014 kidnapping of 276 schoolgirls from the remote town of Chibok. A total of 107 have since been released, found or escaped. 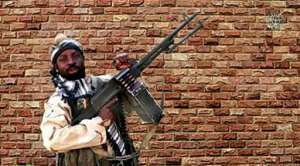 In August 2014 Shekau proclaimed a "caliphate" in the Borno town of Gwoza and in March 2015 pledged allegiance to the Islamic State group in Iraq and Syria. The long-divided Boko Haram underwent a major split in 2016 when the IS recognised Yusuf's son, Abu Mus'ab al-Barnawi, as its leader. The Barnawi faction is particularly active on the Chad and Niger borders and has said it will attack Nigerian government targets and the military. Shekau's faction operated out of the Sambisa Forest in Borno state, near the Cameroon border, and is responsible for unrelenting suicide bombings targeting civilians. 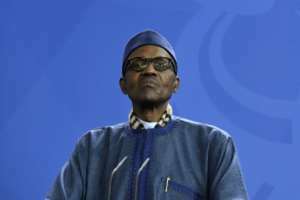 President Muhammadu Buhari made crushing Boko Haram one of his priorities after he took office in May 2015. The Nigerian military has since claimed to have reduced it to a spent and divided force but regular bloody raids and suicide bomb attacks continue. The violence has forced 2.6 million from their homes since 2009, destroying property and farmland in the mainly rural northeast and sparking a humanitarian crisis and acute food shortages. In January, troops from Nigeria and backed by others from Cameroon, Chad and Niger launched major offensives against the two Boko Haram factions. The Nigerian military claimed "tremendous progress". Mass hearings started in October last year of 1,669 people arrested over the years on suspicion of being members of Boko Haram, including some women and children. Since then more than 900 have been released, mostly for lack of evidence.